A social scientist has gone through the trouble of figuring out who watches cat videos and why. 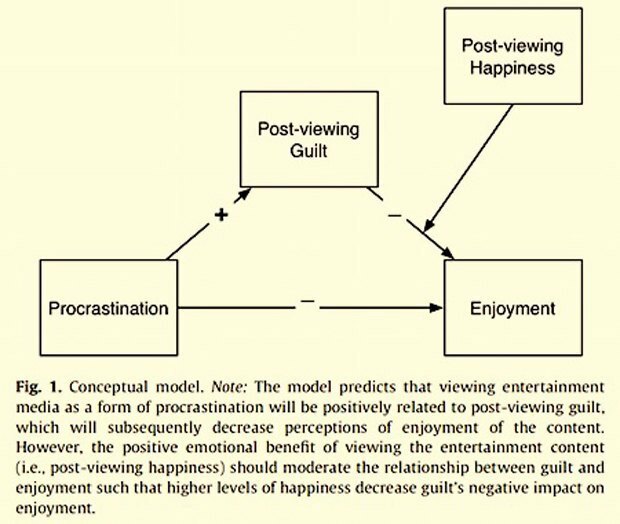 Emotion regulation, procrastination, and watching cat videos online: Who watches Internet cats, why and to what effect? is the name of the study conducted by Jessica Call Myrick, a professor at Indiana University. "It is possible that viewing of online cat media improves mood, but this activity may also foster negative outcomes linked to using the Internet for procrastination" says Myrick. People who watch cat videos are more likely to have "cat affinity, cat ownership (current and past), pet assistance behaviors, agreeableness, shyness, and affective support." They were also less likely to be significantly associated with emotional stability.